Now I want to add a transition between different views with some animation like when my view is swiped then the next view is slight small in size from borders. and when the present view scrolls completely up then the second view restores to fix size.... 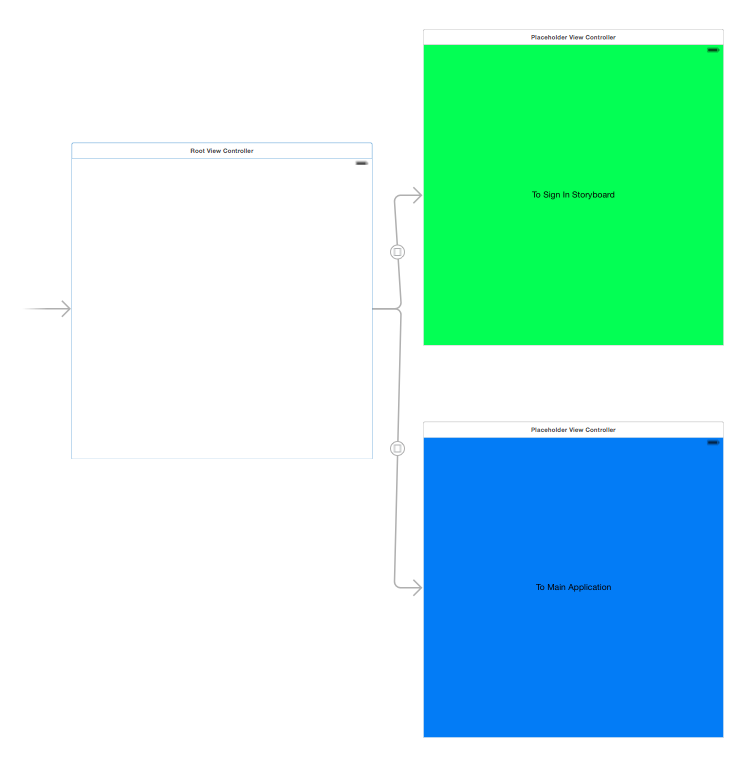 So, at this point you have a table view, a navigation controller, a detail view being presented with animation, plus some UIKit dynamics – more than enough, I hope, to at least get you out of first gear when it comes to applying for a WWDC scholarship. In the first view controller, add an UImageView of the pizza by dragging the pizza image to one of the new controllers. Do the same with the popover image in the other controller. If you use auto layout,pin them to the upper left corner . Click the square-in-circle button to go back to the object library, and drag a label to each of these view controllers. Change the text to read BBQ Chicken how to become a lorry driver uk I programatically have multiple View Controllers in an iOS Swift Project. I do not have the storyboards and would like to avoid them if possible. So, at this point you have a table view, a navigation controller, a detail view being presented with animation, plus some UIKit dynamics – more than enough, I hope, to at least get you out of first gear when it comes to applying for a WWDC scholarship. how to add video profile picture facebook Whenever you present or dismiss a view controller, UIKit asks its transitioning delegate for an animation controller to use. To replace a default animation with your own custom animation, you must implement a transitioning delegate and have it return the appropriate animation controller. 16/09/2015 · Presenting a View Controller. 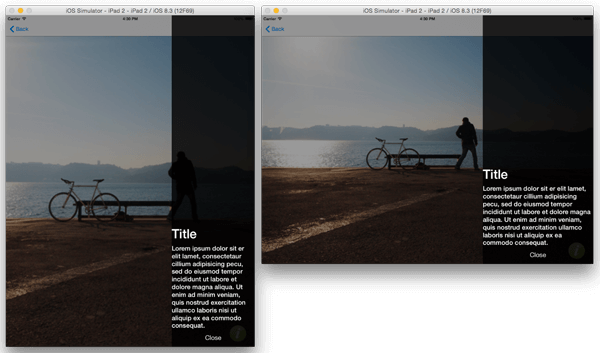 There are two ways to display a view controller onscreen: embed it in a container view controller or present it. 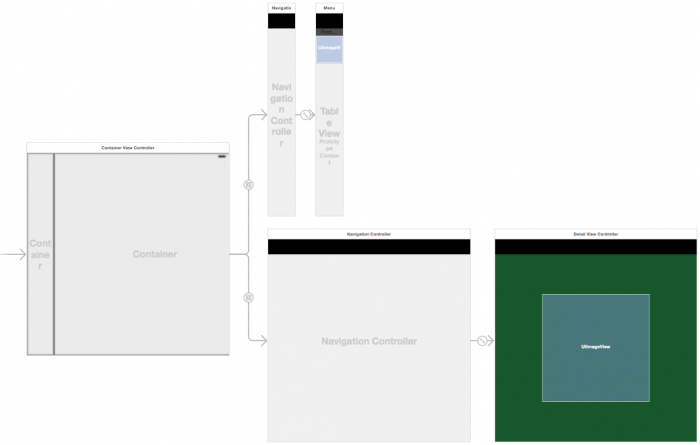 Container view controllers provide an app’s primary navigation, but presenting view controllers is also an important navigation tool. akashivskyy's answer works just fine! But, in case you have some trouble returning from the presented view controller, this alternative can be helpful. First, you'll need to give your view controller a storyboard identifier so that instantiateViewController(withIdentifier:) will work. Second, this won't have any extra performance impact on your code – the view that would have been shown wasn't created yet, so creating a new one here won't be duplicating any work.